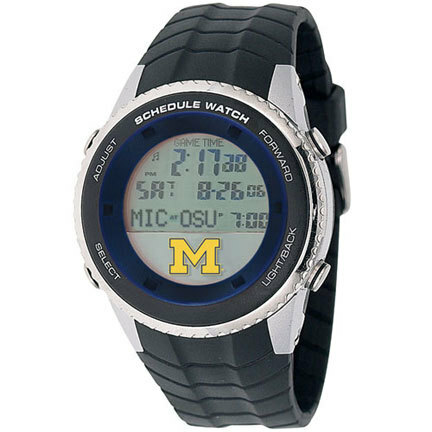 FeaturesPre-programmed with the NCAA Michigan Wolverines football or basketball scheduleFight song plays at start of each gameScroll function shows upcoming games, locations and start timesDisplays past national championsAlarm, hourly charm and EL backlightIncludes USB connector to update schedule1 year limited warrantyFrequently Asked Questions:Q: Do I have to purchase the schedule for my newly purchased watch?Brand new schedule watch purchases include one schedule. Q: What if I need to update my watch with a new schedule?You can purchase a new schedule at the time of downloading. Q: Do I need a computer to update my schedule? Yes. 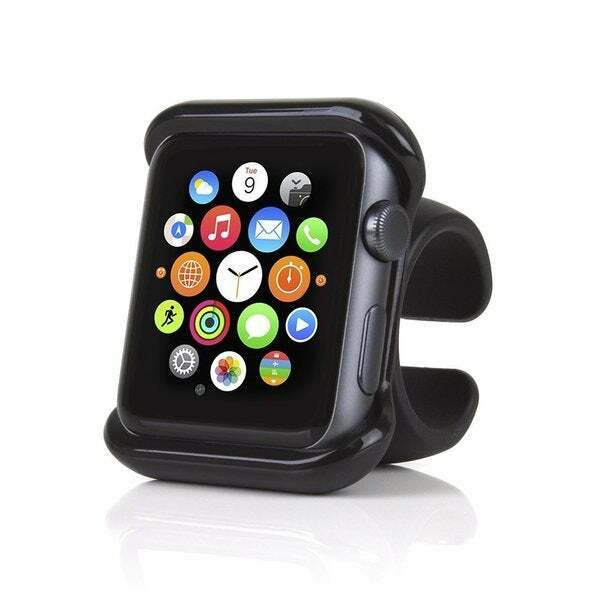 You will need a PC with a USB port to plug your watch into. The current schedule update software does NOT support Mac computers. Q: What if I don’t have a PC? Put the software on a diskette and bring to your local Library or school, where public computers are usually available. Failing that, you may return the watch to get the update.Q: Do I need to purchase the update for each schedule watch I own? Yes. The schedule download authorizes you to update one watch. Q: Can I put an NBA schedule on an NFL Schedule Watch? Yes. Your watch will accept a schedule for any team, for any sport. Note: When you update your schedule, you are replacing your current schedule. 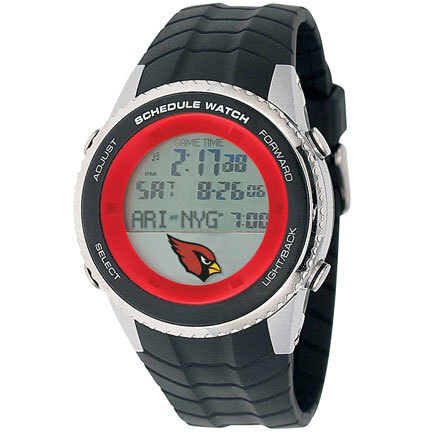 Your watch cannot hold schedules for multiple leagues simultaneously.